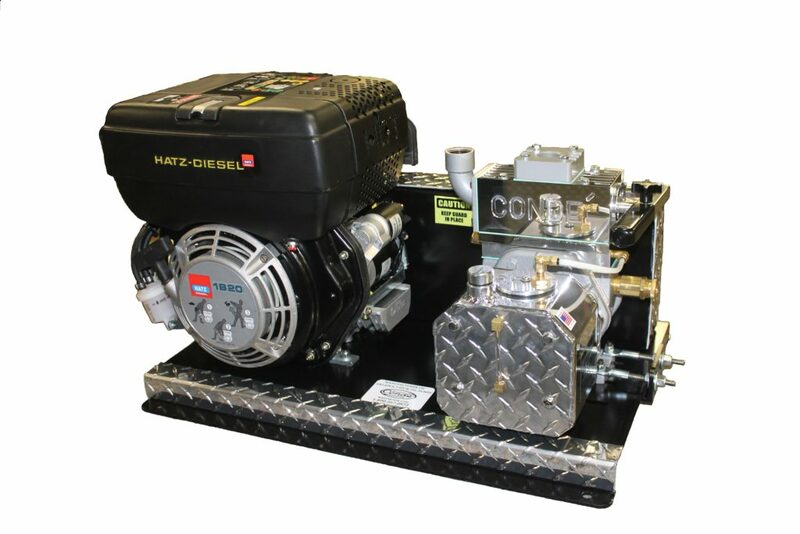 Condé Diesel Engine Vacuum Units | Westmoor, Ltd.
Condé Diesel Engine Vacuum Units are designed to use with vacuum tank systems. 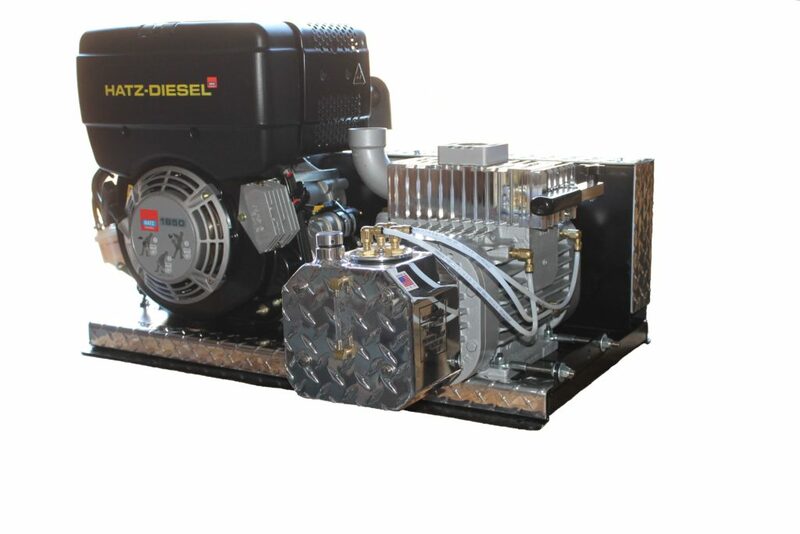 These units are ideal for truck systems that require auxiliary power or in environments where "no sparking" is required. 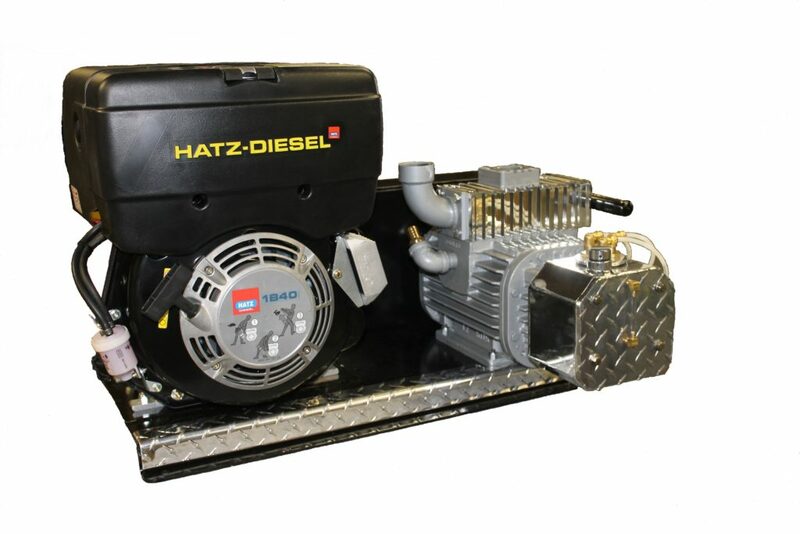 Diesel units are complete and require only a line from the vacuum pump to the tank for installation. If you have a tank, we have a complete vacuum unit ready for easy and quick installation to get your system up and running fast. As with all vacuum systems, a primary shut-off and secondary moisture trap should be installed in the line from the pump to the tank. Check out our "ACCESSORIES" page for the correct parts to complete your system.